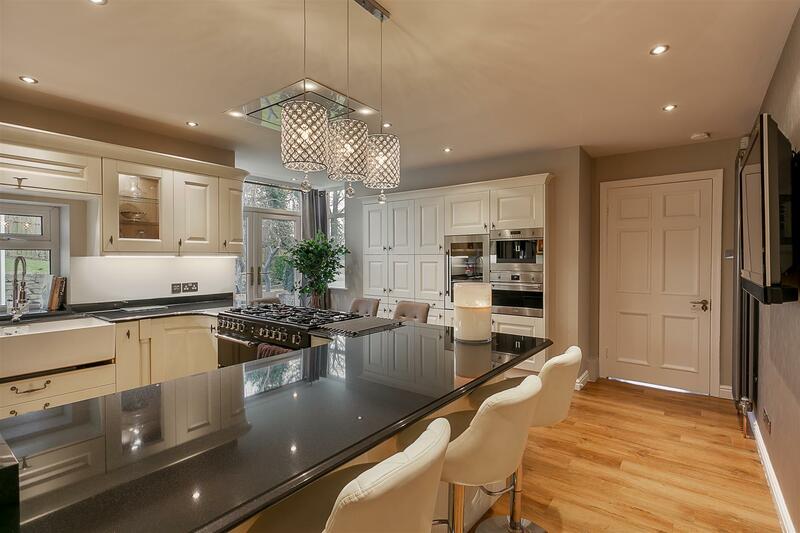 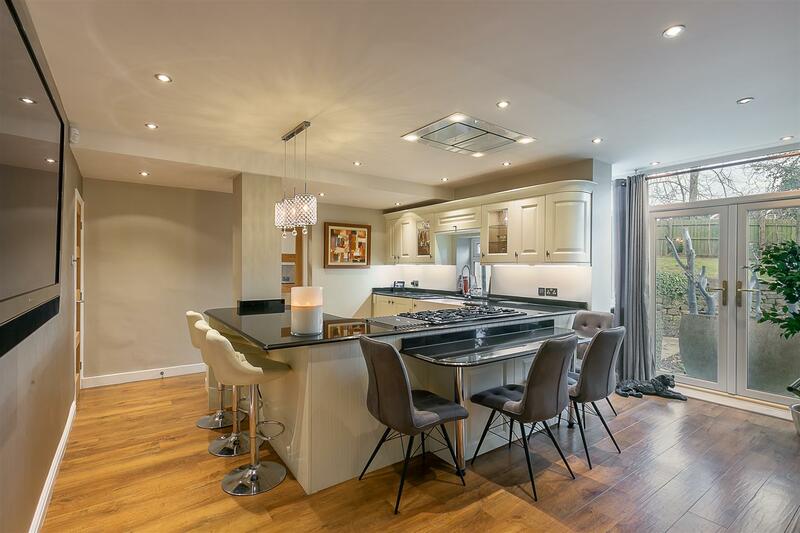 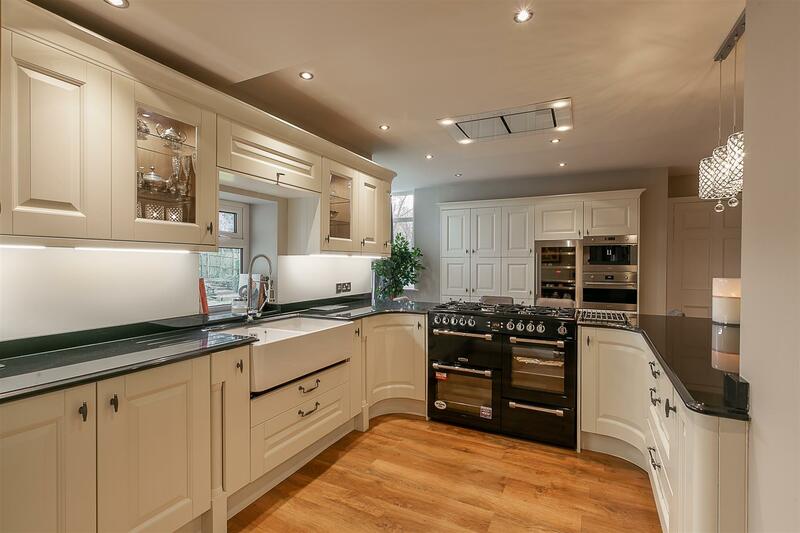 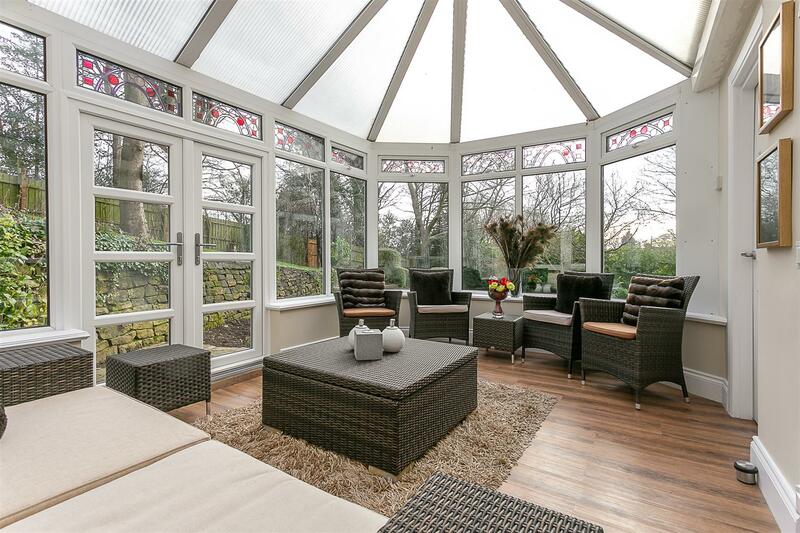 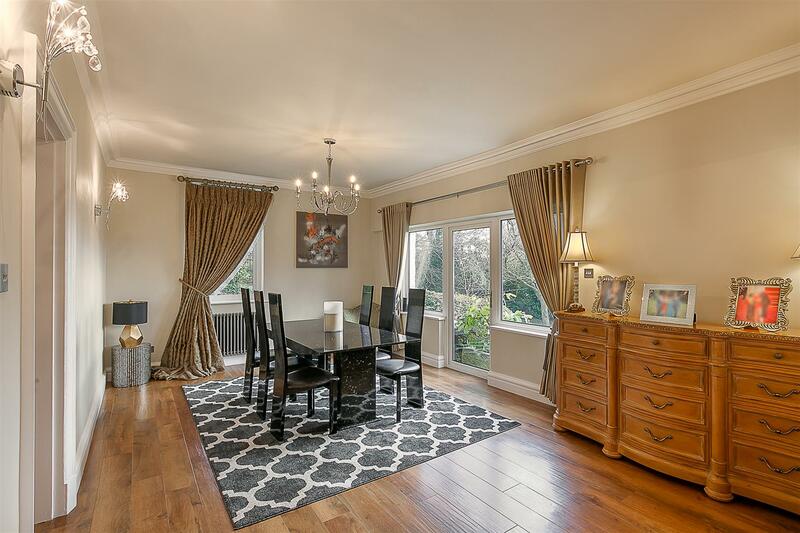 Luxury Detached Residence which is Well Presented Throughout with Extensive Mature Gardens and No Onward Chain. 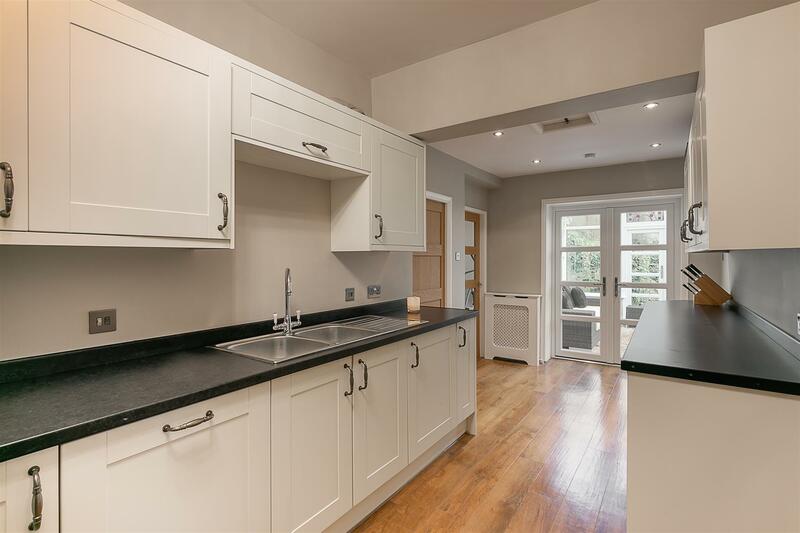 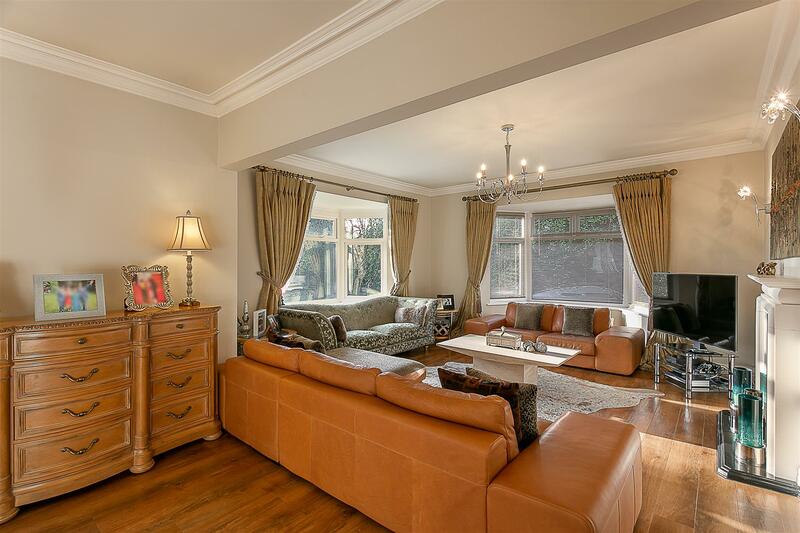 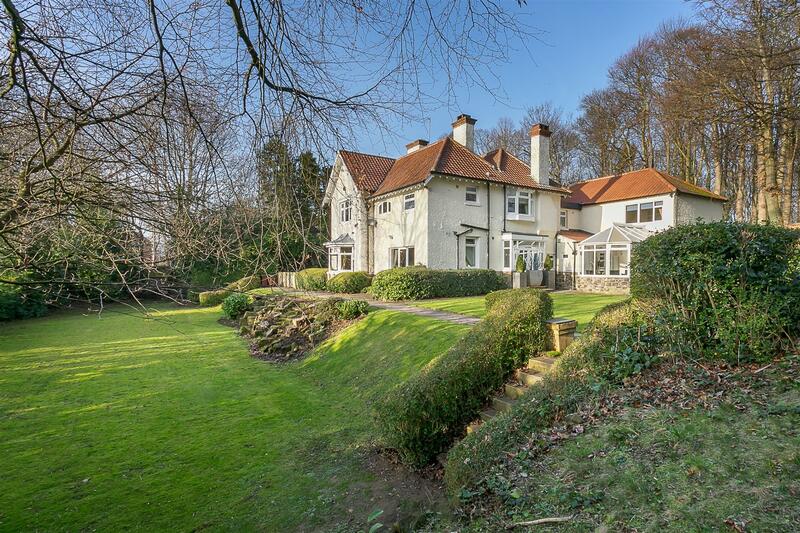 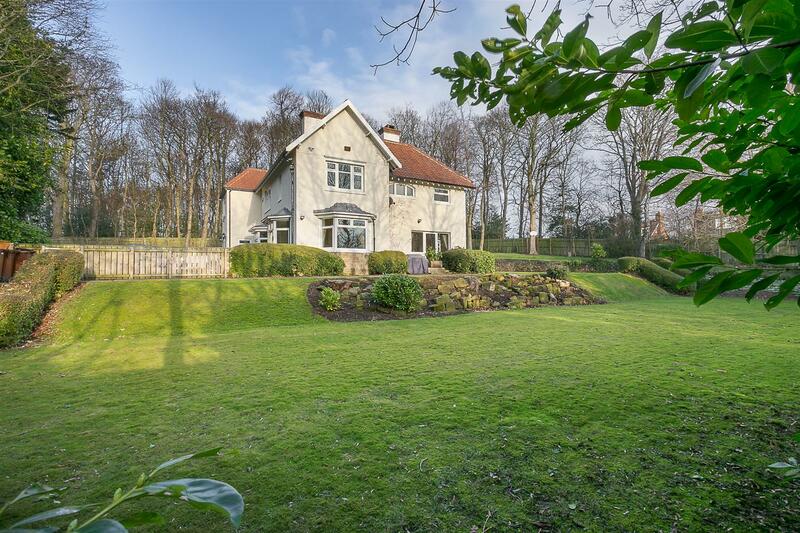 Inglewood, which is thought to have been originally constructed in 1907, is an outstanding detached family home and occupies a mature and secluded garden plot extending to approximately 2/3 of an acre and is tucked just off the Great North Road, Gosforth. 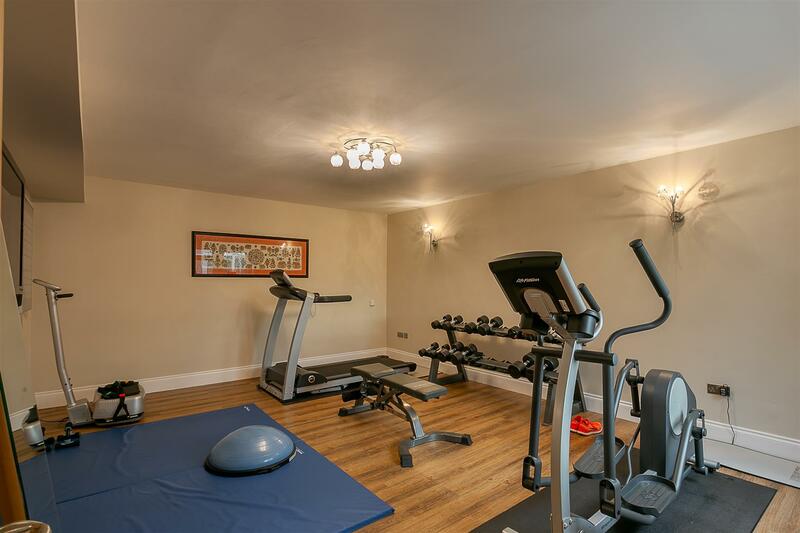 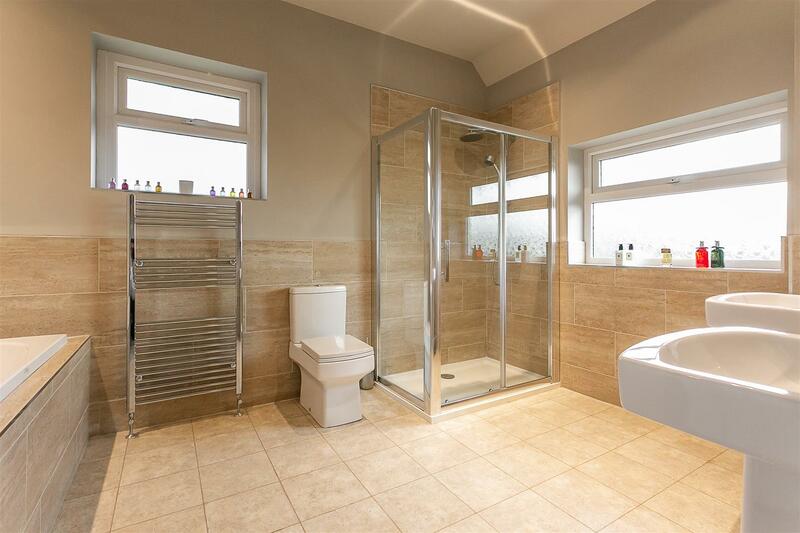 The property is situated close to Gosforth High Street with its shops, cafés and restaurants and is also placed close to the A1 providing easy access throughout the region. 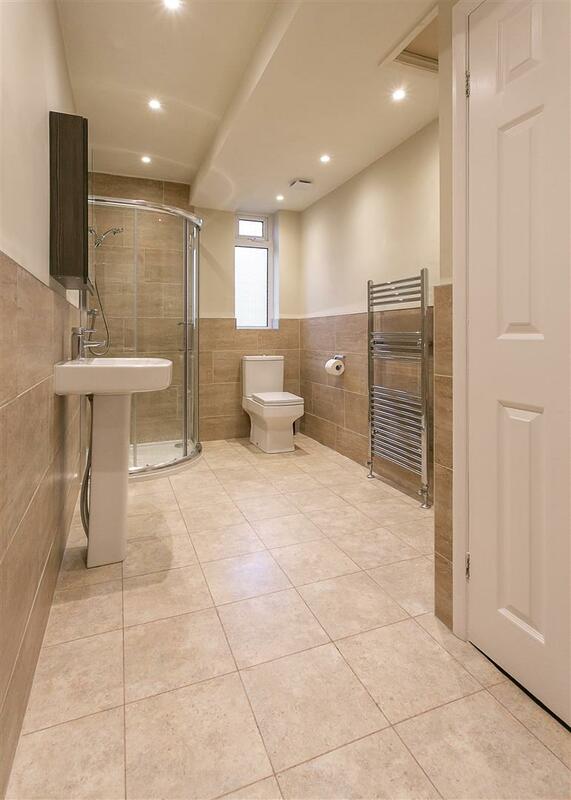 Regent Centre Metro station is also close by providing excellent transport links into Newcastle City Centre and beyond. 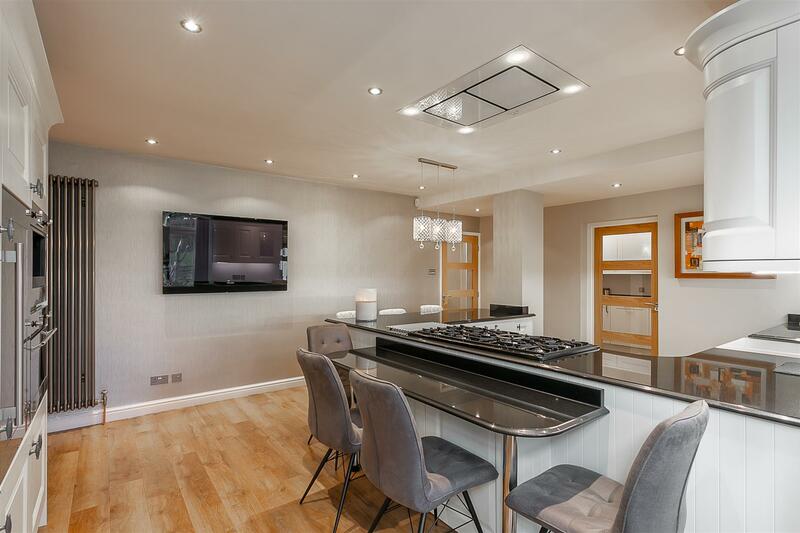 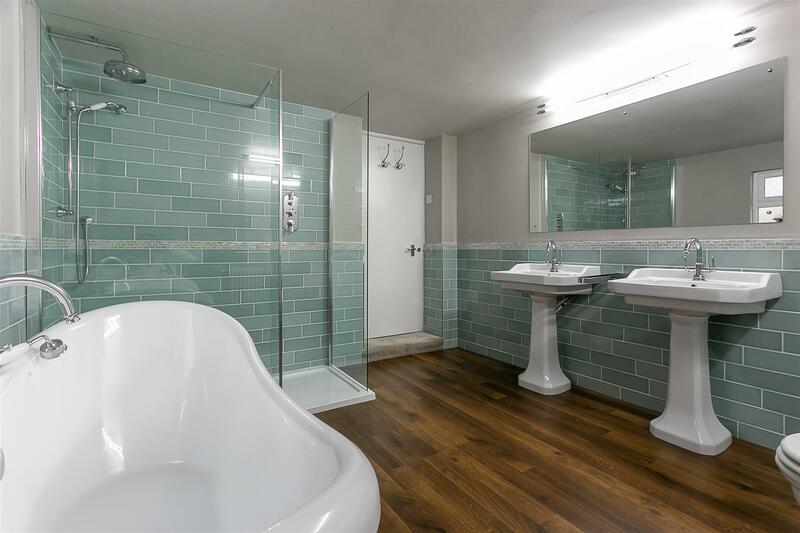 The accommodation boasts close to 4,500 Sq ft of internal living space, over two storeys and has undergone a sympathetic schedule of refurbishment during the current occupiers residence. 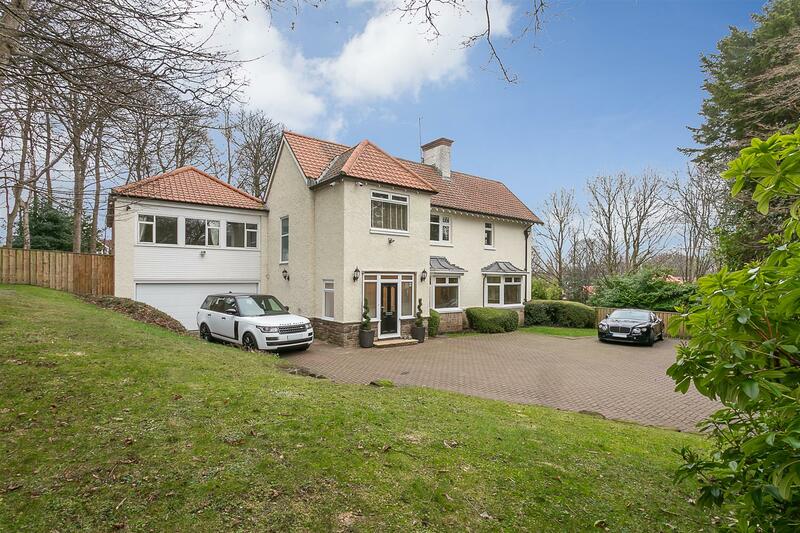 The property accessed by double electronic entrance gates comprises: entrance porch with storage; entrance hall with under-stairs store, ground floor cloakroom/WC and staircase to first floor; 22ft family room, which is open to entrance hall, with walk-in bay; impressive 37ft lounge and dining space with dual walk-in bays with superb views over the gardens, feature fireplace and door with access to terrace and gardens; stylish, re-fitted kitchen/breakfast room with integrated 'Smeg' appliances, granite work-surfaces, dining and breakfast area with walk-in bay and French doors leading to the rear gardens; generous utility room with access to integral garage, conservatory and large gymnasium to the ground floor. 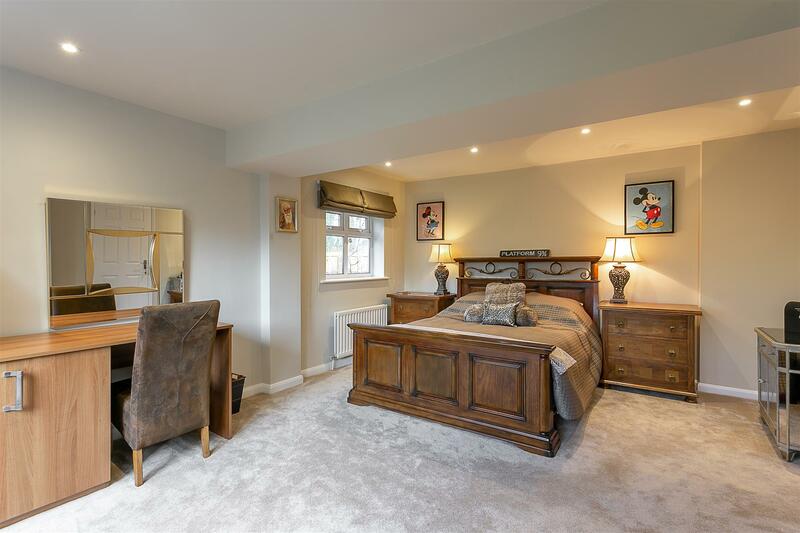 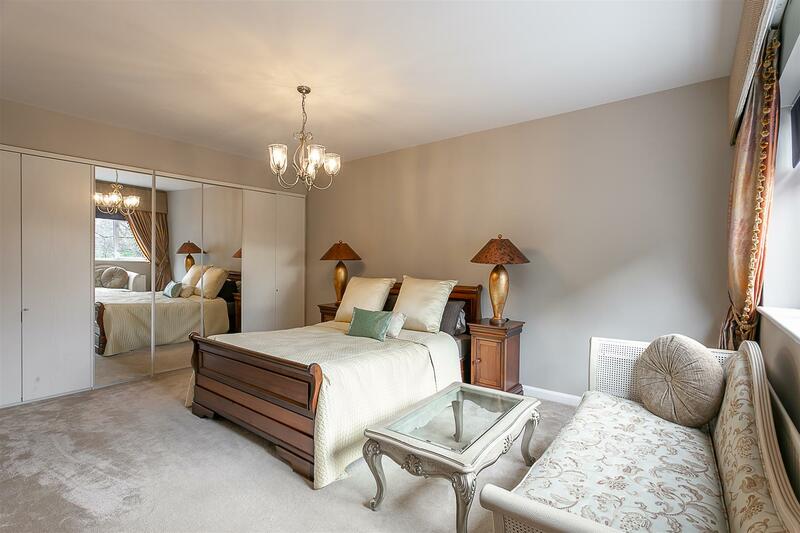 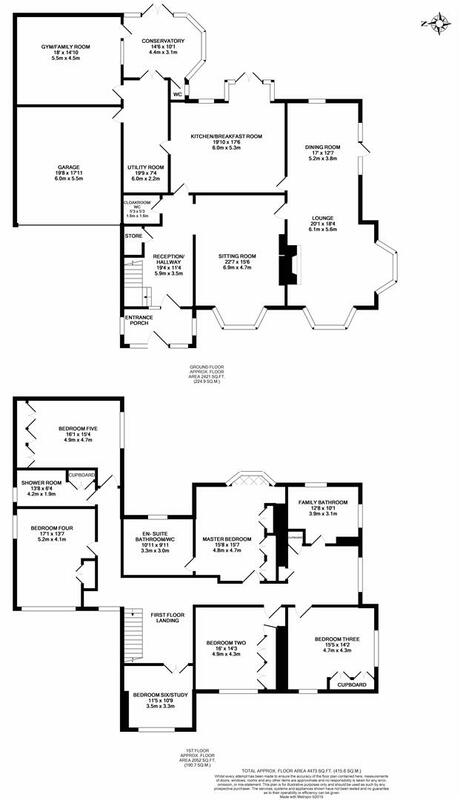 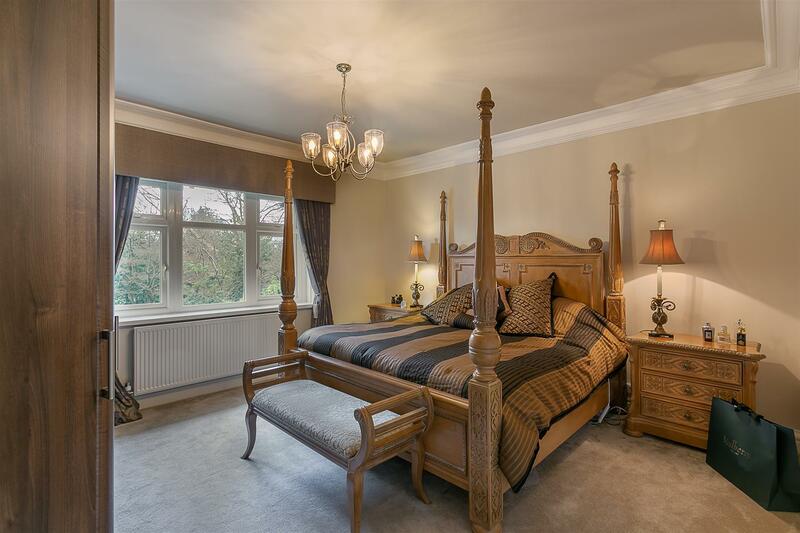 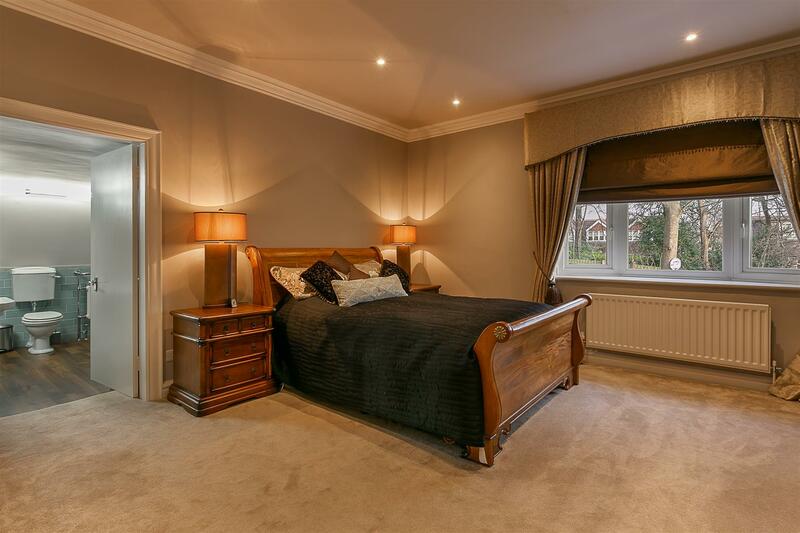 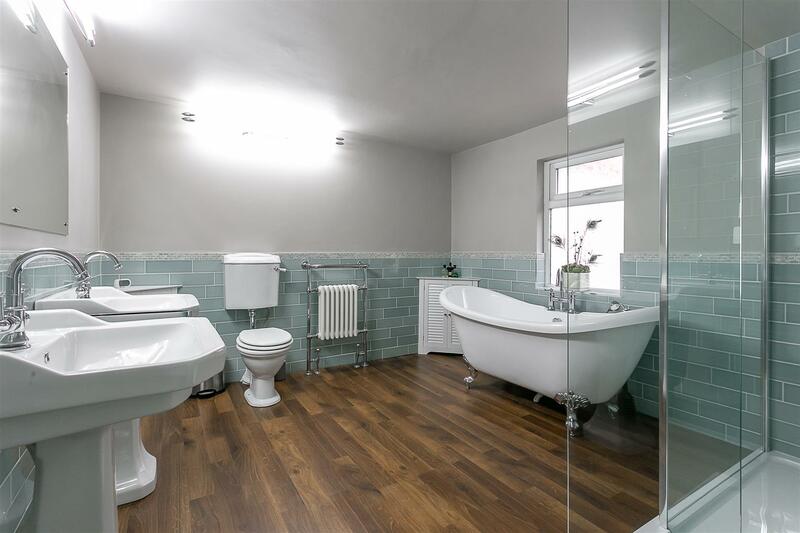 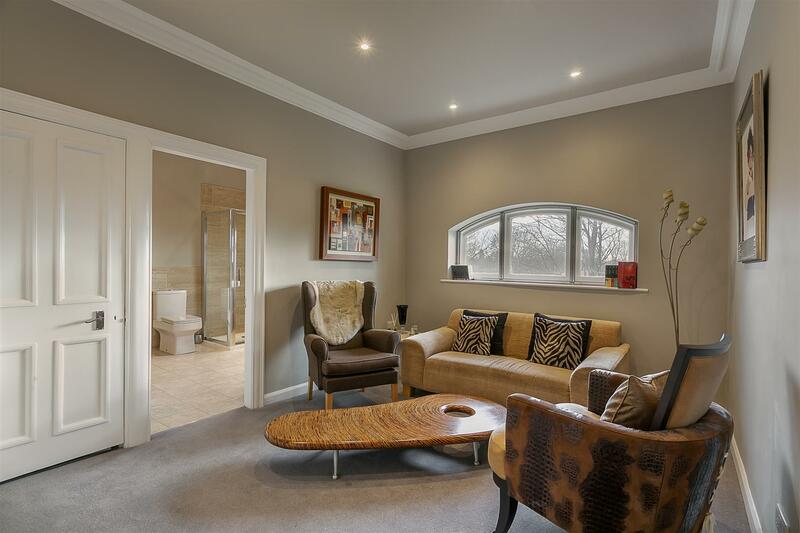 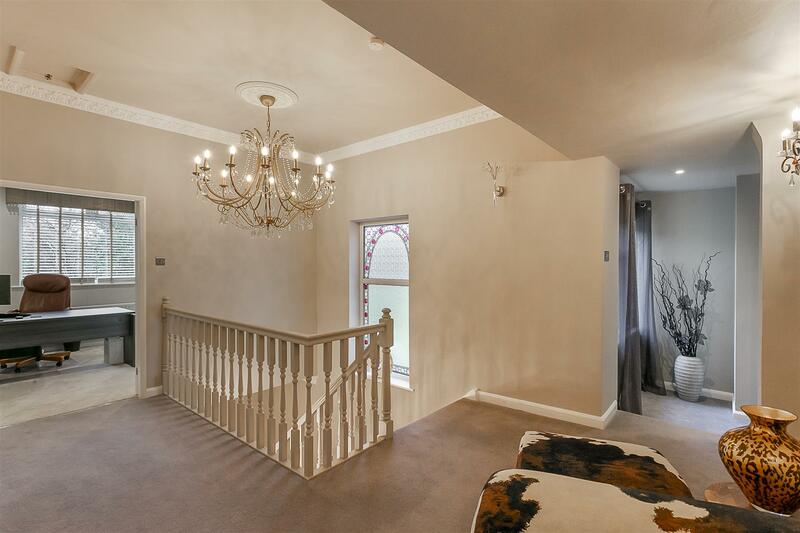 The generous first floor landing leads to six bedrooms, five of which are comfortable doubles, all with fitted storage, the master with contemporary re-fitted en-suite bathroom with five piece suite. 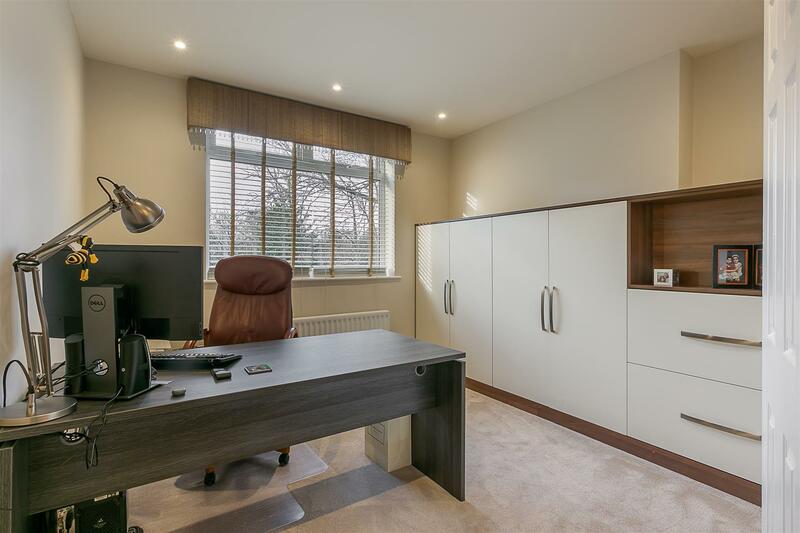 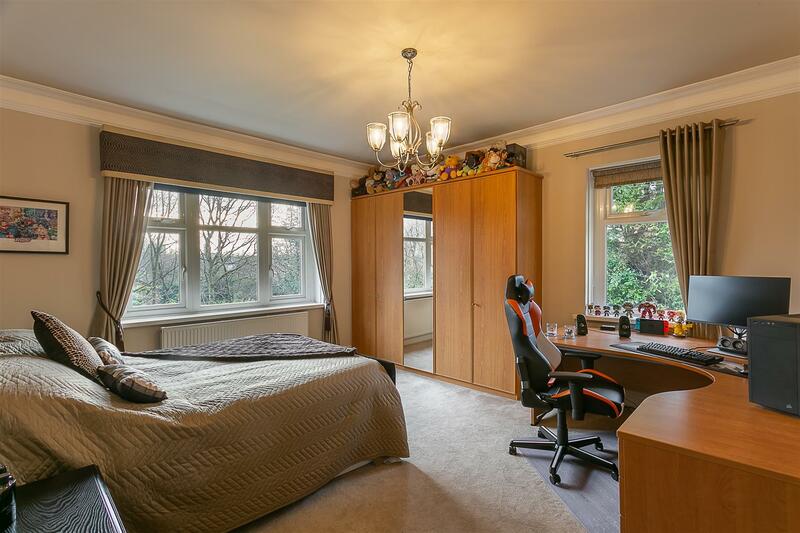 Bedroom six is currently being utilised as a study and also benefits from fitted storage. 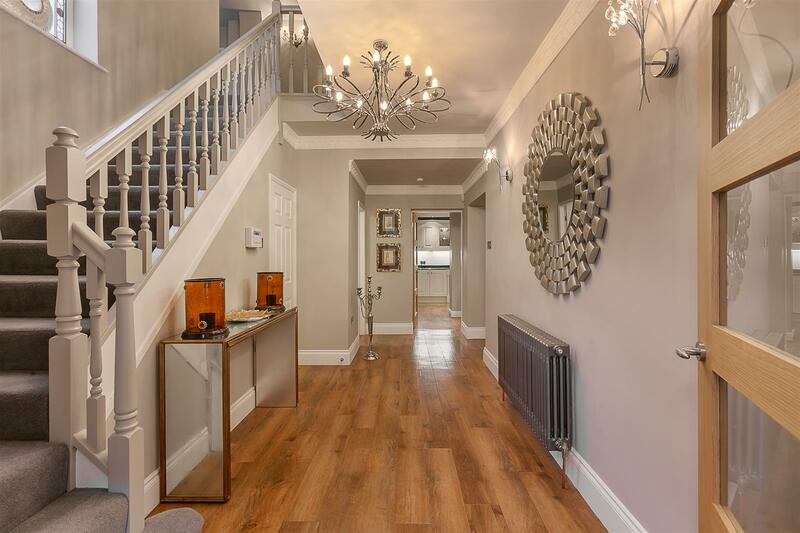 Externally, the property benefits from large, secure, wrought iron entrance gates with electronic entry phone system which gives access to a substantial driveway with parking for multiple vehicles and access to a 19ft double garage with electronic roller door. 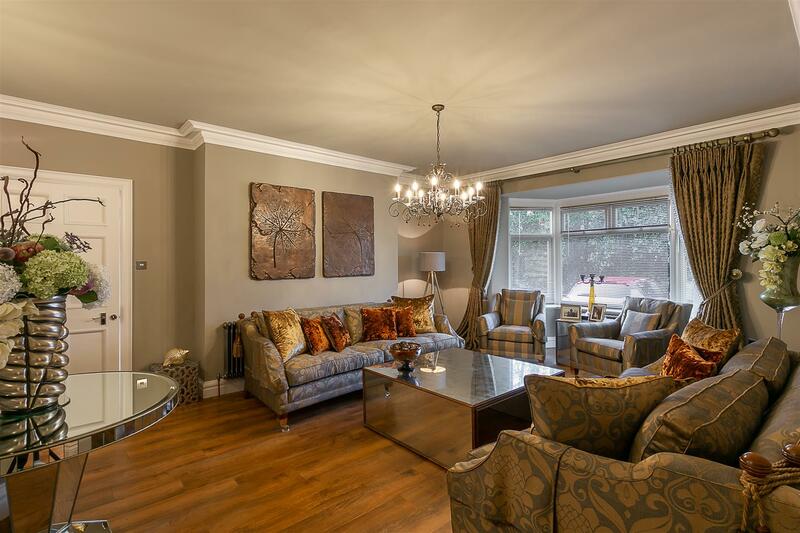 The extensive gardens, which surround the property, are laid mainly to lawn and benefit from well stocked borders, walled and fenced boundaries providing privacy with paved terrace seating areas which are perfect for entertaining and dining 'al-fresco'. 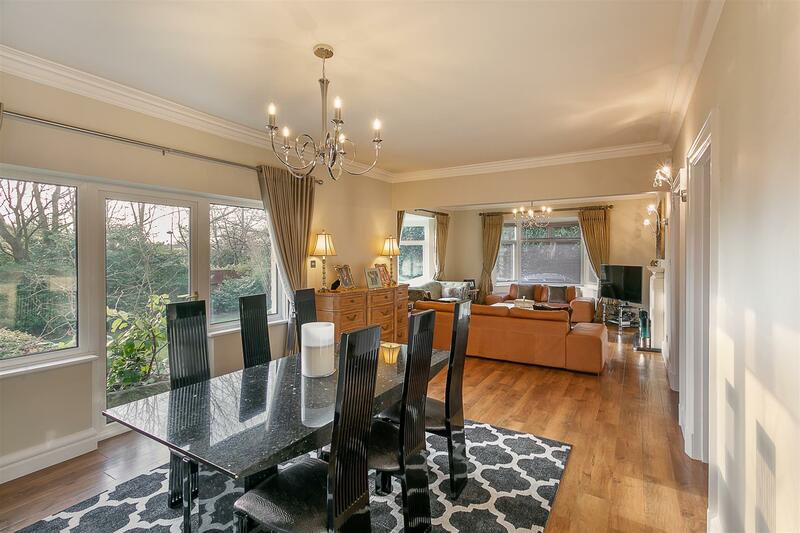 Double Glazed throughout, with gas 'Combi' central heating and offered to the market with no onward chain, this superb family home simply must be viewed to fully appreciate the quality of accommodation on offer.